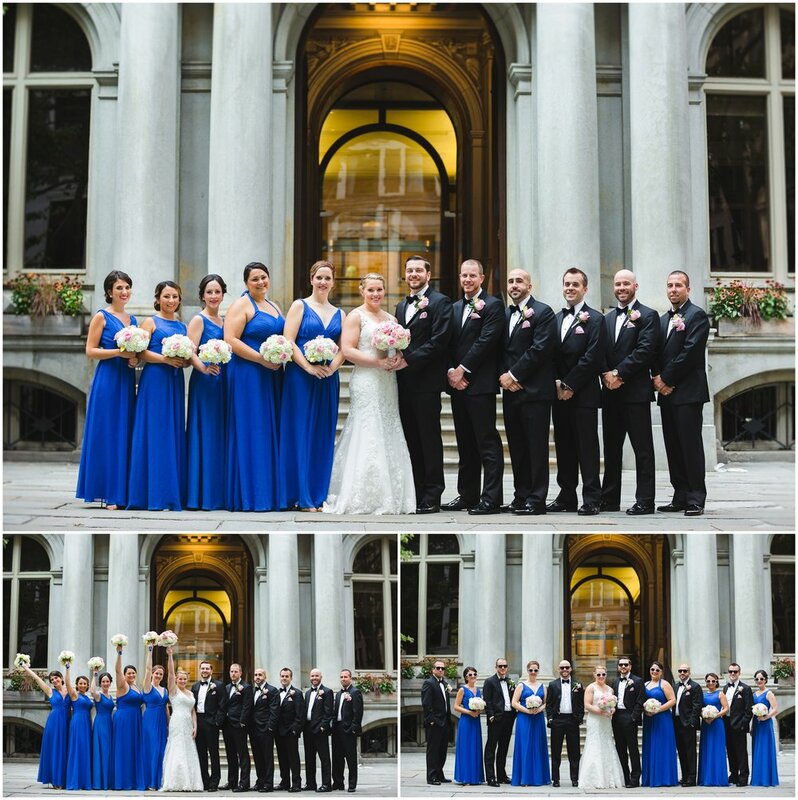 Amanda & Mike are back on the blog! You might recognize these two from our engagement session a few months back over at Piers Park in East Boston. Time flies and it was finally time for these two to tie the knot! 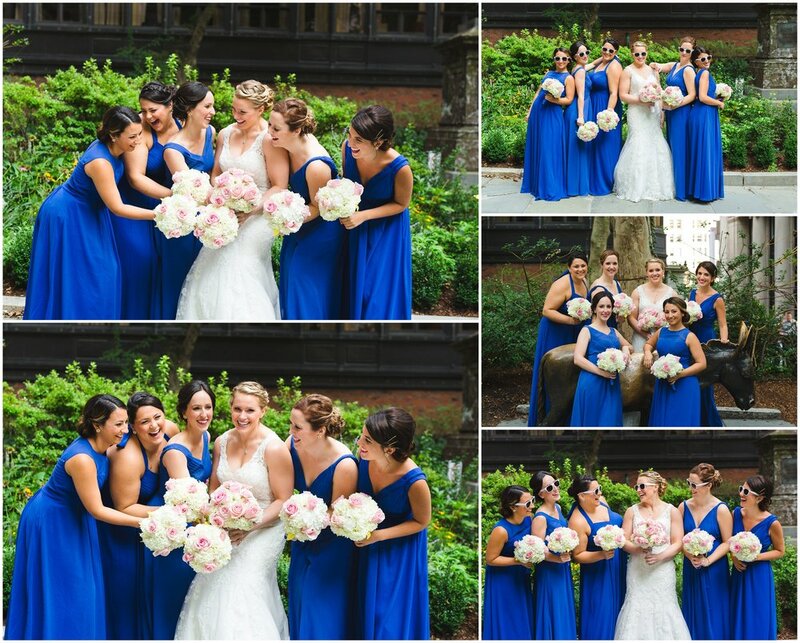 Lorna & I went deep into downtown Boston for this wedding, which took place at the Omni Parker House. Loved the venue almost as much as I love this couple. 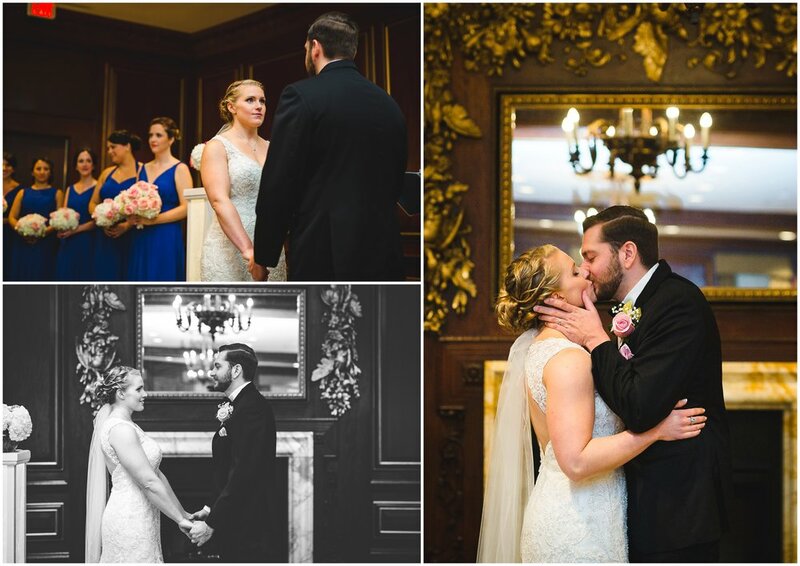 After some getting ready photos we headed across the street to Old City Hall for a (tear-jerking) first look and some formal photos. 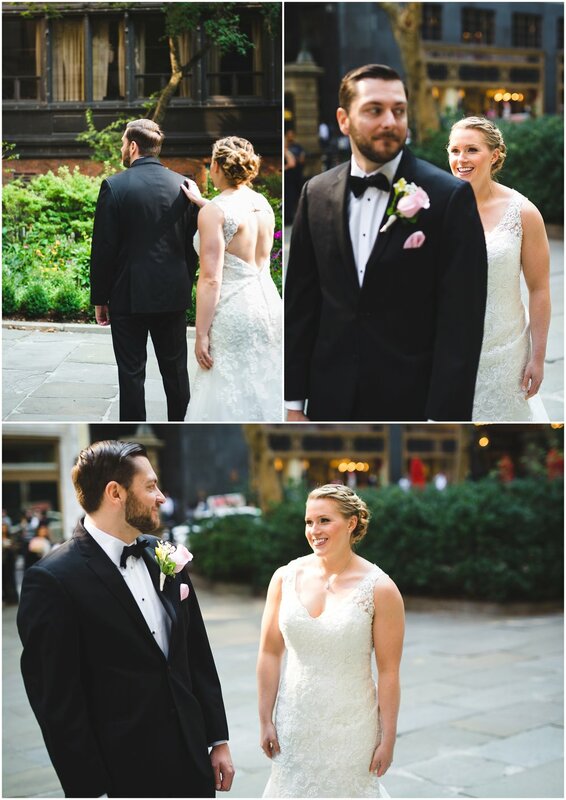 Shortly after we experienced an amazing ceremony, then I got the pleasure to spend some time with these two, taking photos both inside and outside of the hotel, finishing on a rooftop deck, which was awesome! 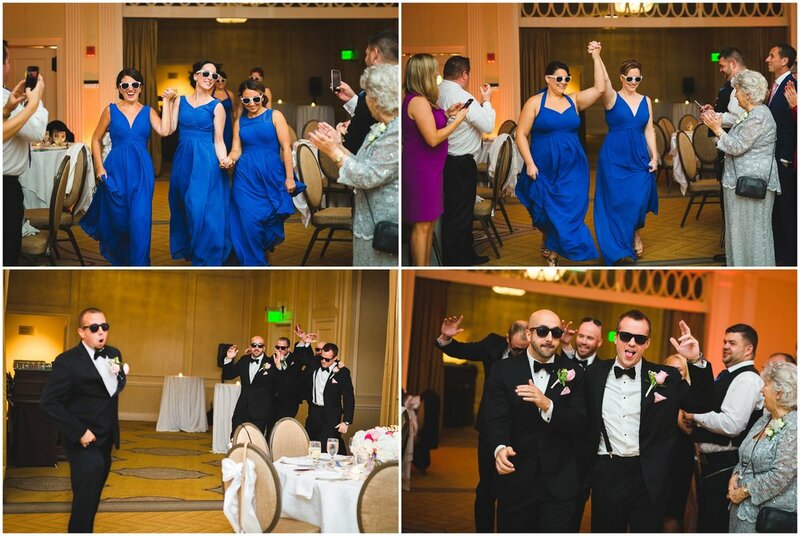 Amanda and Mike were absolutely killing it on the dance floor while being surrounded by their loving friends and family for the rest of the night. 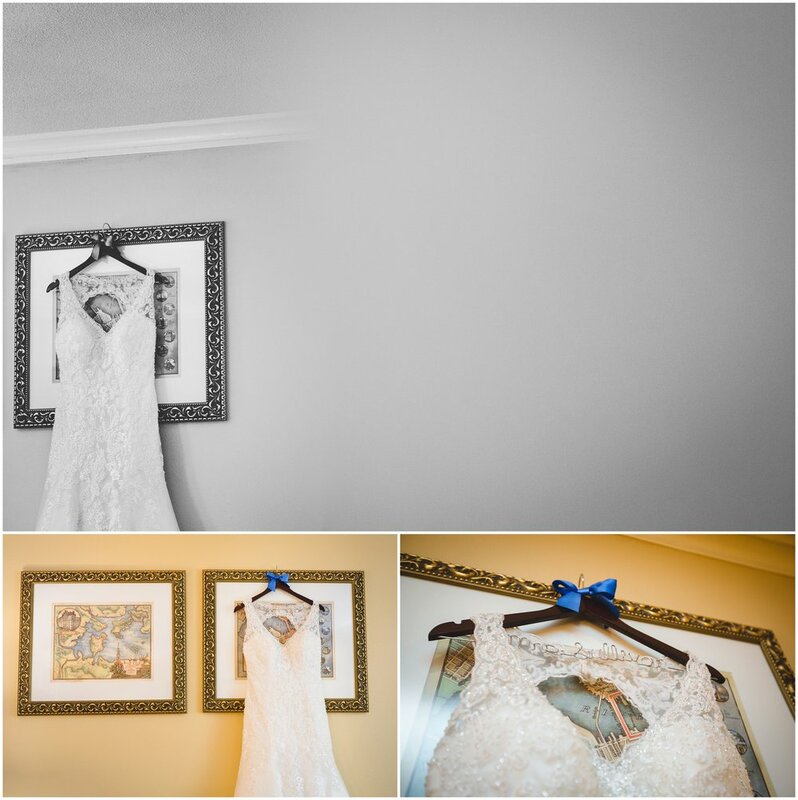 I love Amanda & Mike, who are two more reasons why I love shooting weddings. Wishing these two newlyweds the best! Enjoy their day below!